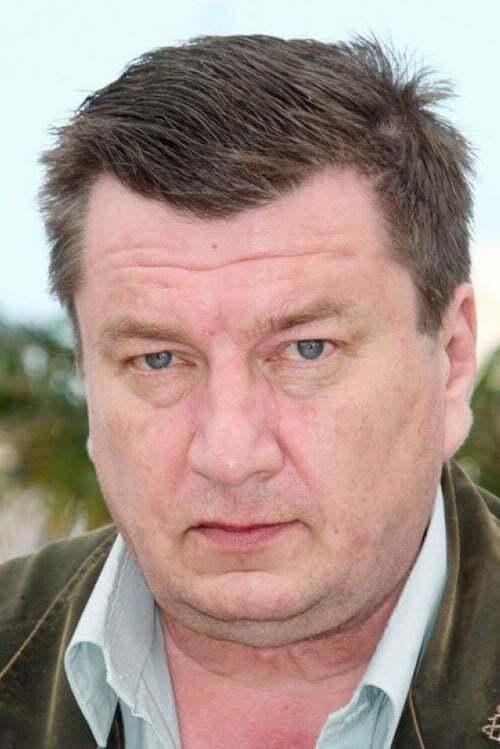 Aki Kaurismäki is a Finnish film writer, director, actor and producer. Together with his older brother, filmmaker Mika Kaurismäki, he founded the production and distribution company Villealfa. He's a graduate in Media Studies from the University of Tampere, Finland.